Uitonniemi is a unique and atmosphere-rich festive venue and inspirational meeting location. The hosts and hostesses of the events can concentrate on socialising with their guests, while we ensure quality practical arrangements are handled with care, including servings and programmes. Of course, we can always heat the sauna for conference guests as well. Enjoy a successful conference in Uitonniemi. Our premises are suitable for a wide range of events, from meetings of varying sizes to training days and press conferences. Uitonpirtti meeting rooms take 2–60 delegates, Old Granary meeting rooms 2–60, and Sauna Lounge for around 2–12 guests. The sauna and sauna lounge with fireplace are also available for hire to order. Drop us a line and we will arrange the right meeting for you! 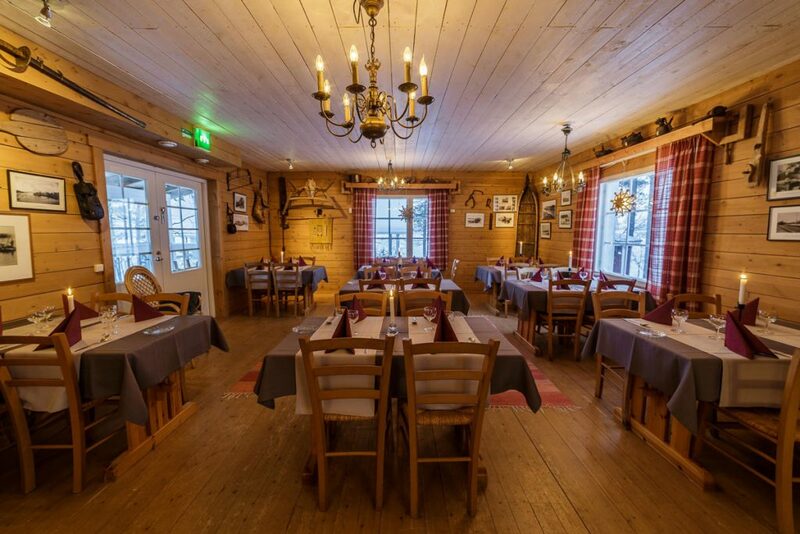 Uitonniemi provides outstanding settings for a variety of occasions and events. Weddings, Christmas parties, birthdays, memorial services, school reunions, sauna evenings and other festive occasions are all possible to arrange. Our private restaurant offers a delicious selection of culinary delights, from conference coffee and cocktail snacks to tasty à la carte dinners boasting pure, locally sourced ingredients. We always gladly provide assistance with planning the perfect visit. Book your meeting or festivity services by completing the form below, or call us on +358 50 467 3331. We also help meeting and festivity guests discover unique supplementary programmes, musical performances and entertainment. These premises are home to many tales. Choose the settings and services that suit you best.